We are pleased to welcome Sacramento, CA indie/emo band Fake It to Sunday Drive Records. Originally formed in 2016 as a solo act for songwriter, Christian Burnett, the band released a two-track demo, S.S. Demos. 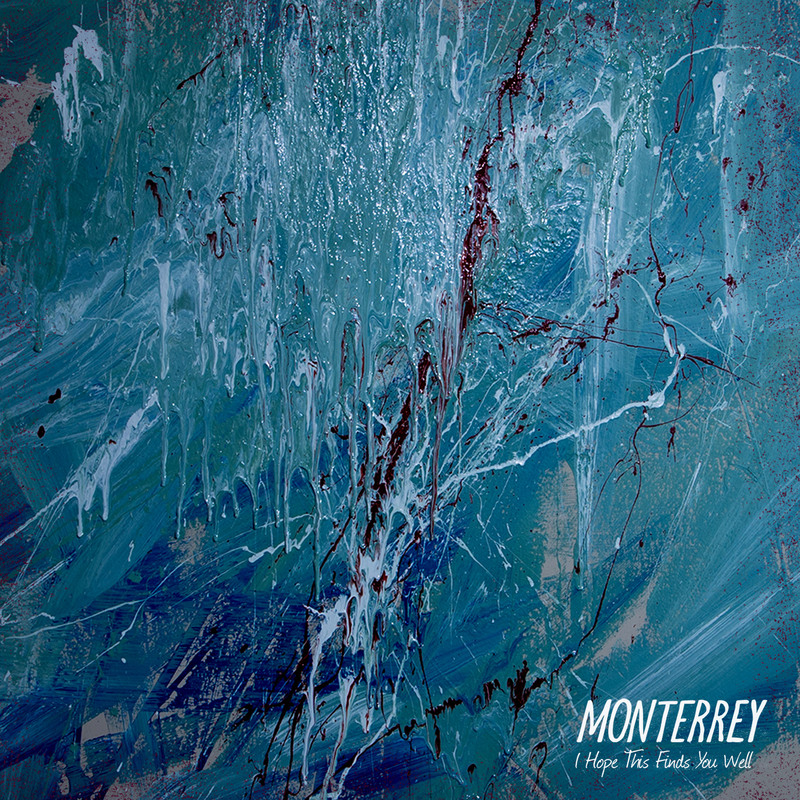 Shortly after, Fake It became a full band and began playing many local California shows and then released their first EP, Gray Matters in 2017. 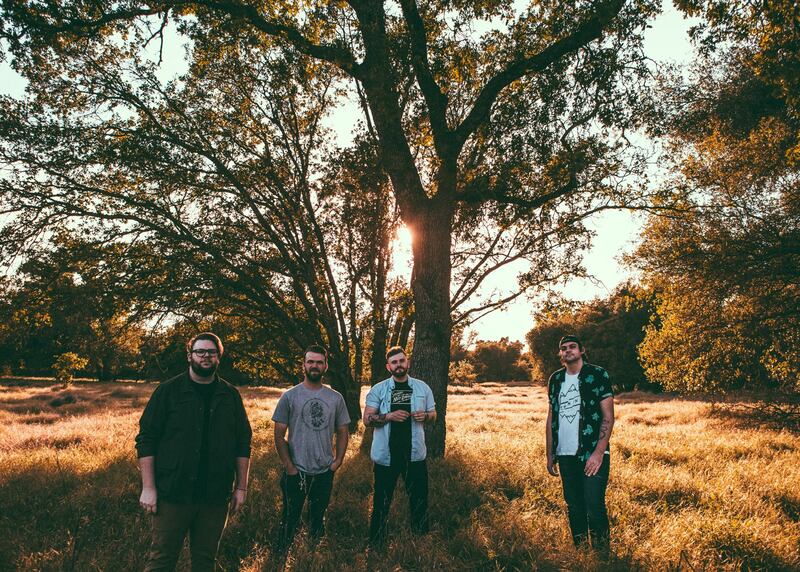 Since then, Fake It has been actively touring with label mates, Anxious Arms, and have been continuously playing local Sacramento shows while writing and recording new music. Fake It is expected to have a new music later this year, but in the meantime we're excited to reissue their amazing EP, Gray Matters on limited (50) cassette tapes. You can pre-order the cassette, stream the EP in full, and follow the band all below.  We are pleased to welcome Texas alternative/shoegaze band, Glare to Sunday Drive Records. 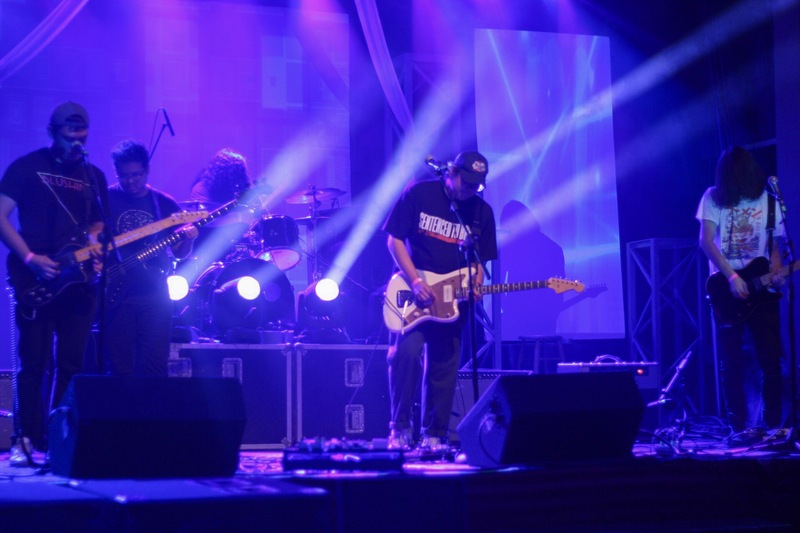 Formed in 2015 in the Rio Grand Valley area, the band has consistently written music while playing local shows around the state. After a recent name change and sonic growth, the band released 2017's Into You, which gave listeners a peek in what is to come in the future. A year later, we are excited to help release just that—a new set of excellent songs that show the band's strength in writing dreamy and explosive music. Void In Blue is set to release on August 31, 2018 and you can stream the first single, ‘Do Not Enter’ now. 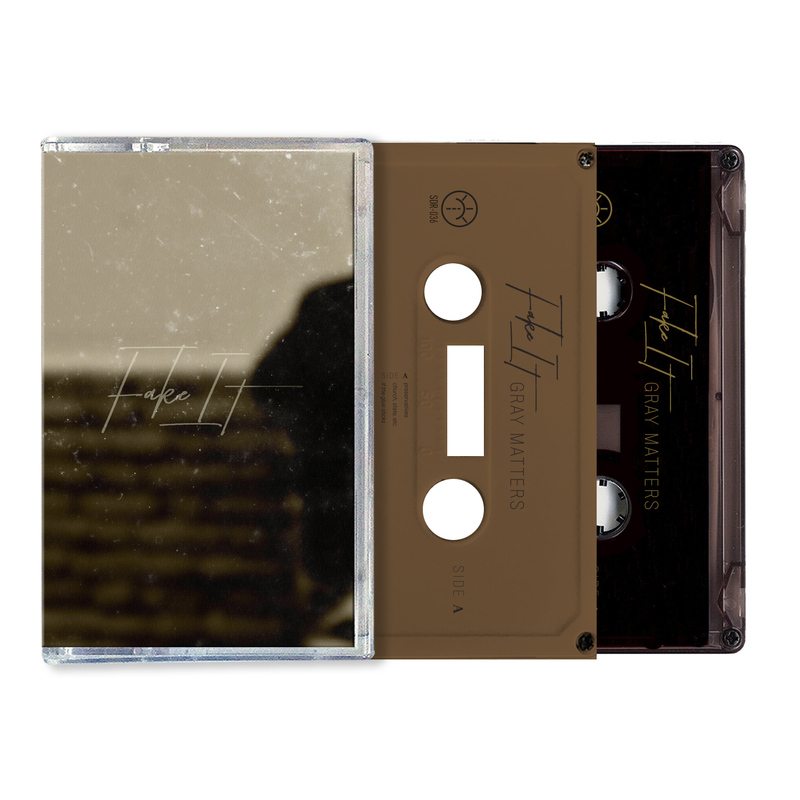 The EP is also being released on a limited (50) cassingle tape, and you can pre-order an exclusive color at the link below. Lesser Men have premiered their new music video & single for the track, ‘Threadbare’ off of their upcoming EP, Worse For Wear. The EP is out everywhere July 27, 2018 and you can pre-order the CD now. Directed and Edited by Burke Cullinane. 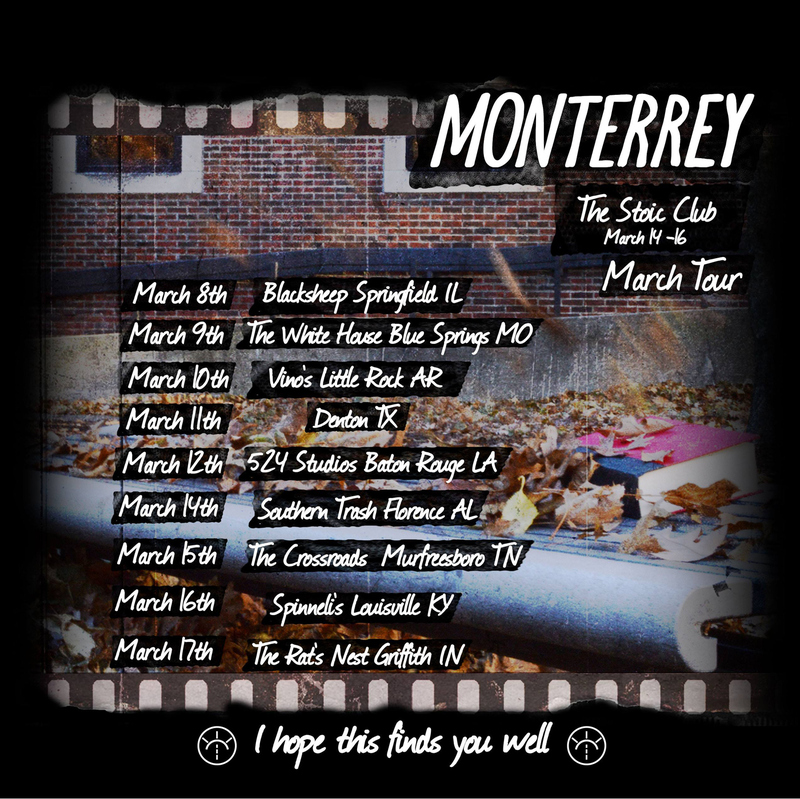 Monterrey have announced a new spring tour in March in support of their upcoming EP, I Hope This Finds You Well. Album details will be announced soon, until then, stream Collective Narratives below and be sure to support the band if they're near your area.